Chantal Forthun, Director of Winemaking, has led the winemaking team at Flowers Vineyards & Winery since 2012. She and her team source Chardonnay and Pinot Noir from estate vineyards and other family-owned vineyards throughout the cool Sonoma Coast. They use minimal intervention in the winery to let the remarkable character of this fruit shine through. 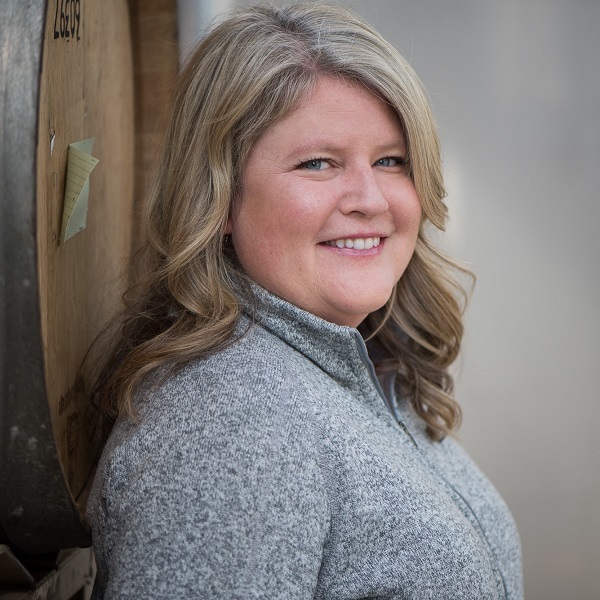 Chantal has made wine at Oak Ridge Winery, Rhys Vineyards, and Bonny Doon Vineyard—where, under Randall Grahm, she learned biodynamic farming and natural winemaking in the creation of their terroir-driven wines. A stint at Quartz Reef Winery in the Central Otago region of New Zealand sparked the passion for Pinot Noir and Chardonnay that she brings to her role at Flowers. Chantal is a California native, having grown up surrounded by agriculture in the Central Valley. She holds degrees in Biology and Botany from Chico State. Just a few weeks into her first winemaking job, while barrel fermenting Chardonnay, Chantal knew she’d found the right vocation—one that engages all the senses, involves science, art, and physical labor, and inspires camaraderie through close teamwork.